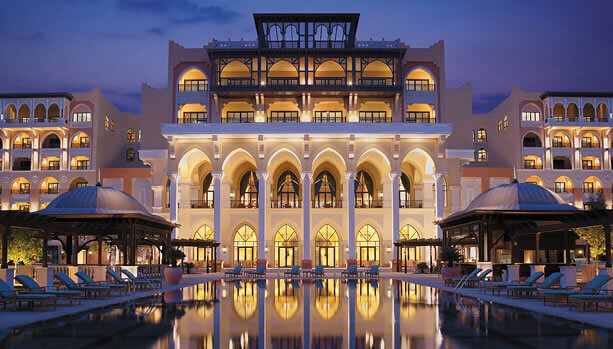 Our sister BabyMoon® Travel launched a new babymoon package at the award-winning Shangri-La Hotel Qaryat Al Beri in Abu Dhabi. 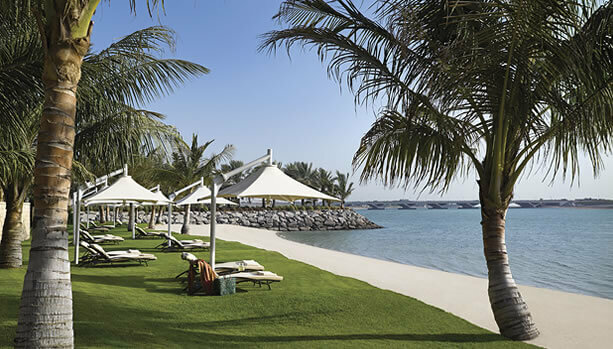 This luxurious retreat is located within the acclaimed Qaryat Al Beri complex, on a one-kilometre stretch of private beach overlooking the strait that separates Abu Dhabi Island from the mainland. 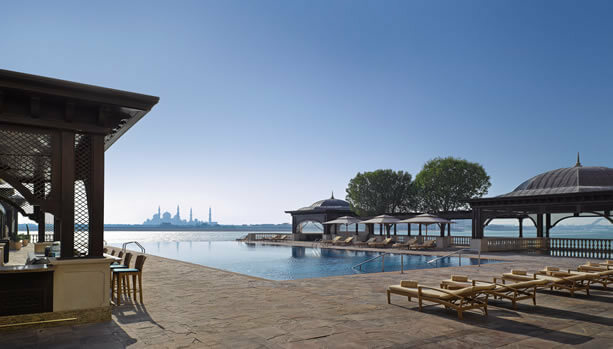 The hotel is conveniently located next to a souk, a traditional Arabian market built in a modern setting offering a variety of shops under one roof.Shangri-La Hotel, Qaryat Al Beri, Abu Dhabi is home to the award-winning CHI, The Spa at Shangri-La, glamorous fine-dining, a rooftop pool and a private beach. 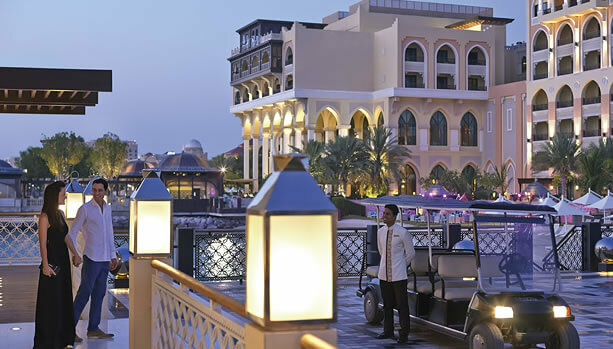 The hotel is connected by a winding waterway featuring Arabic traditional boats, known as abras. 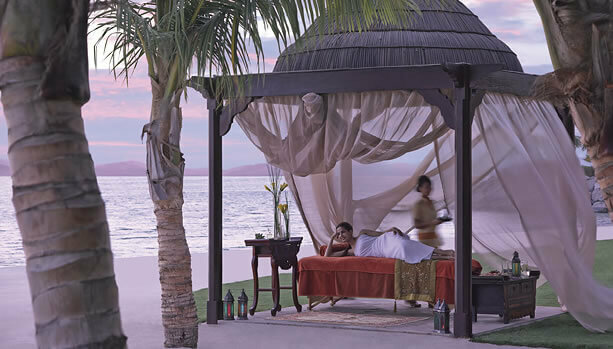 You lie back, utterly relaxed, while the abra slowly meanders throughout the verdant garden scenery.